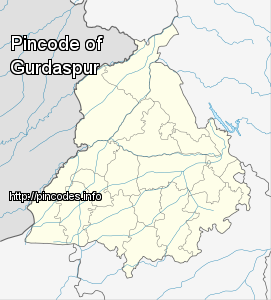 Gurdaspur (Punjabi: ਗੁਰਦਾਸਪੁਰ) is a city in the state of Punjab, situated in the northwest part of the Republic of India, between the rivers Beas and Raavi, 10�km from the international border between India and Pakistan. It houses the administrative headquarters of Gurdaspur District and is in the geographical center of the district, being situated on the Amritsar – Jammu National Highway, 36�km from Pathankot and 32�km from Batala. 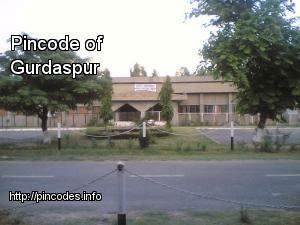 Head offices of all district departments are located in Batala and Gurdaspur. On the eve of Guru Nanak Gurupurab, the Union Cabinet approved building and development of Kartarpur corridor from Dera Baba Nanak in Gurdaspur district to India-Pakistan International Border. The seat was held by the BJP and a by-election was necessitated after sitting MP, and veteran actor, Vinod Khanna died in April this year.